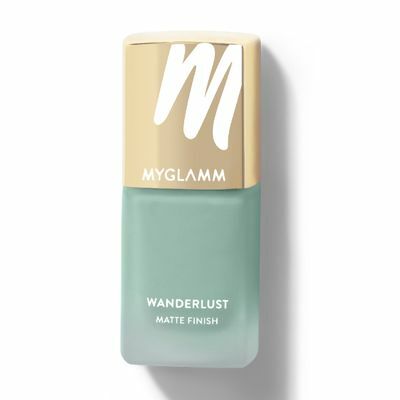 Fiji is a seafoam shade, perfect for your island adventure. Adventure is all that matters! From the tingle in your toes as you step into the cool waters at the shore to the feel of gravel at your fingertips as you scale mountains – and so the adventure begins. 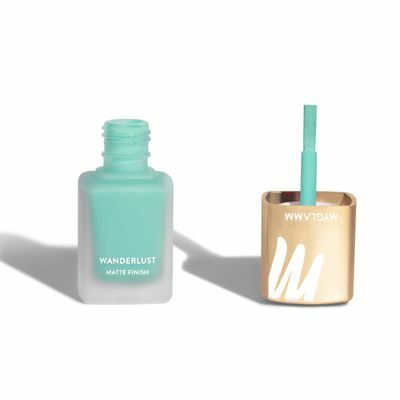 Our Wanderlust Matte Nail Enamels are a new generation of nail polishes that are an opulent marriage of technology and glamour! 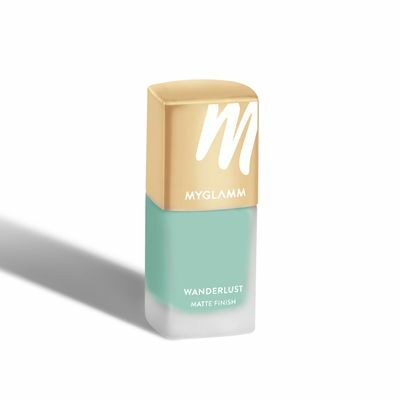 A single coat of polish deposits intensely pigmented colour that mattifies within seconds and is resilient to the wear and tear of the day, whether you’re at the office or far far away. Swipe it on with three smooth strokes –one in the middle and two on either side. Always wait between coats, always! 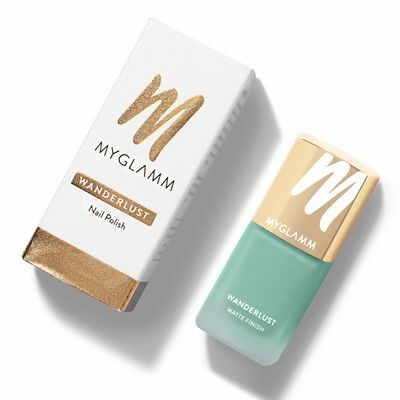 Matte nail polishes dry instantly, they don't have time to settle into a smooth finish like typical gel formulas. So, for a smooth finish, wait before you add a second layer of nail polish. 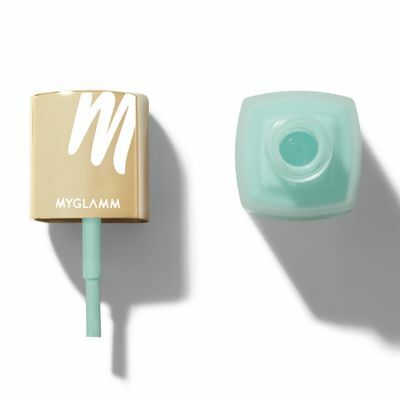 Finish off your manicure with one swipe of polish across the free edge of your nail. This will keep your nails chip-free for a little longer.